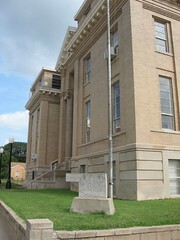 Logan County Courthouse listed on the National Register of Historic Places on 1984. Historic Significance: Architecture/Engineering Architect, builder, or engineer: Weathers,P.H., Manhattan Construction Co. 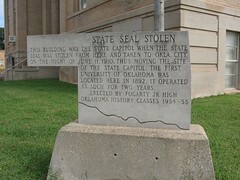 This building was the State Capitol when the State Seal was stolen from here and taken to Okla City on the night of June 11, 1910. 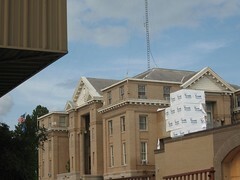 Thus moving the site of the State Capital. 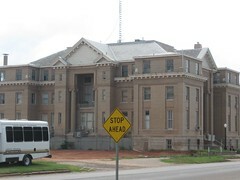 The first university of Oklahoma was located here in 1892, it operated as such for two years.